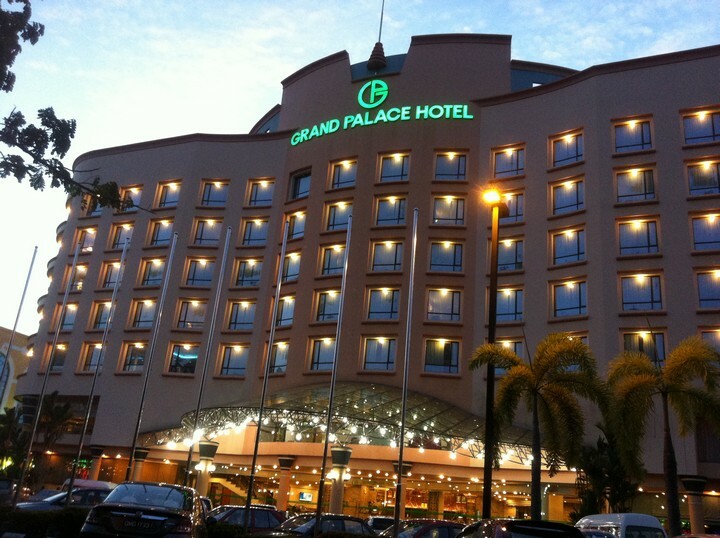 The Grand Palace Hotel is an elegant 4-star business class hotel, located 2kms from the city of Pelita Commercial Centre, the lifestyle centre of Miri ad home to two of the most popular shopping centres. Nearby are abundant dining outlets, cafes, bistros, bookstores and banks. The Hotel has 125 rooms serving local and international travelers. Banqueting and catering services are available for private and corporate functions, weddings, birthdays, seminars, conferences and for all other occasions.